We’re obsessing over the proud silence dress ! 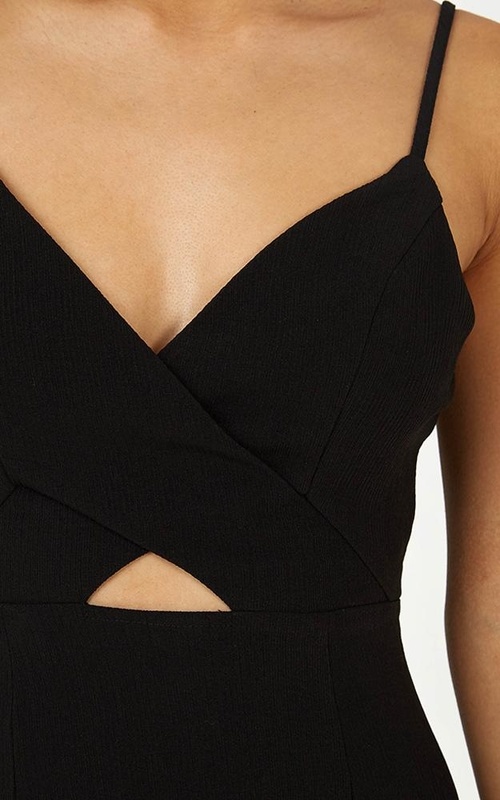 This bodycon dress features a front cut out and adjustable straps. You'll love to glam it up with a killer pair of heels for a night out. So I followed the sizing guide and decided to go for the 8. However, it was a little big on me but it doesn't matter because it still looks flattering on. Length might be longer than what I want but with heels on, it looks great. Love this and would wear it to an upcoming party.